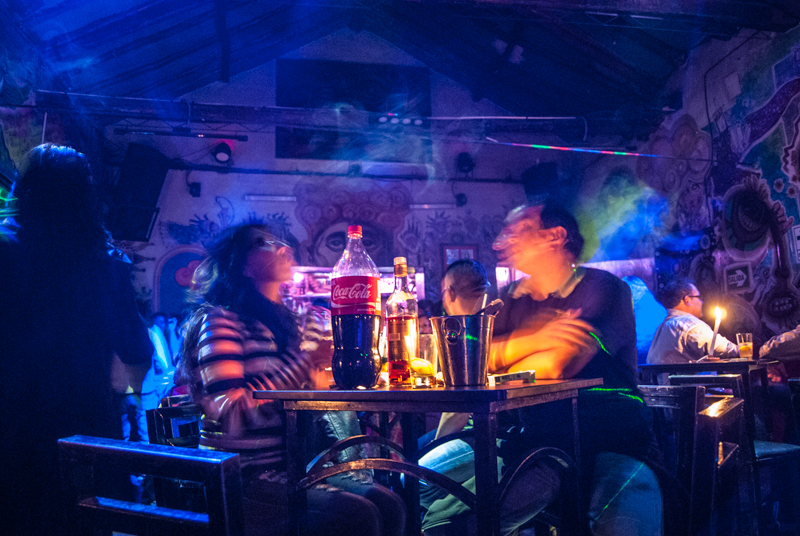 After 6 pm, more or less, nightlife begins every day in the city of Cuzco. The bars and discotheques of the city are places where the city, tourists and locals, have fun every night. The most visited places are the Main Square, called the Plaza de Armas, and the neighborhood of San Blas both by locals and visitors. Within the city you will find a range of discotheques and bars that offer all kinds of fun to the fullest. Before entering a place the majority of people first go to a bar to start their evening with a drink. It sets them up for a long night of fun. The Inkaria is a restaurant bar where many people go to try their popular drink call “soul of twenty plants” (alma de veinte plantas). Everyone opts to have a drink before going to the clubs. With a bottle of this you and your friends are ready to go. It is located on Suecia Street 395. The peak hours for the discotheques and clubs is between midnight and one am. That is when the party really takes off. 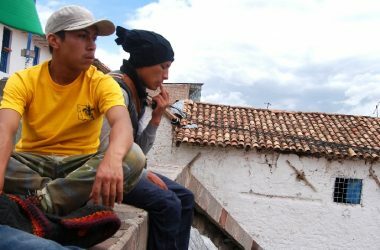 They are filled with a combination of people, often from all over the world, since tourists and locals come together. People have a great time dancing to the music of the DJ and hanging out in a fun environment. 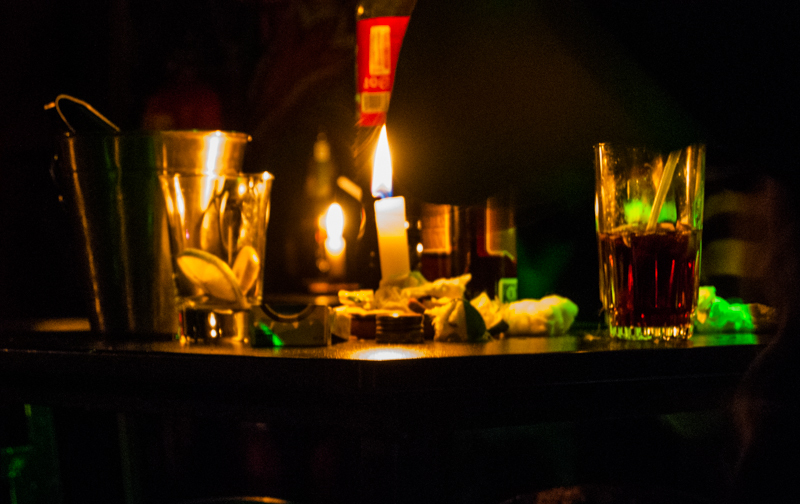 Inkateam and mythology are two of the most popular discotheques in the city, though mostly visitors go to them. They are similar. In fact they are found on the Portal de Panes on the Main Square right next to each other. Even their music is similar: reggaeton, electric, and salsa, as well as the popular songs of the day. Their environments are similar as are their drinks and their prices. Goldstar is one of the most popular discotheques for the people of Cuzco. It has a fun environment with music carefully selected by the DJ. At first it will be a sensual song followed by a moving salsa and then an elegant cumbia. It is a calm place where you can spend a relaxing evening. Sky and Te macho are two other popular discotheques near the Plaza de Armas. 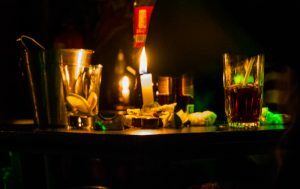 On Fridays and Saturdays they fill to overflowing when people in the city go there to put aside their troubles and boredom dancing and drinking through the whole night.